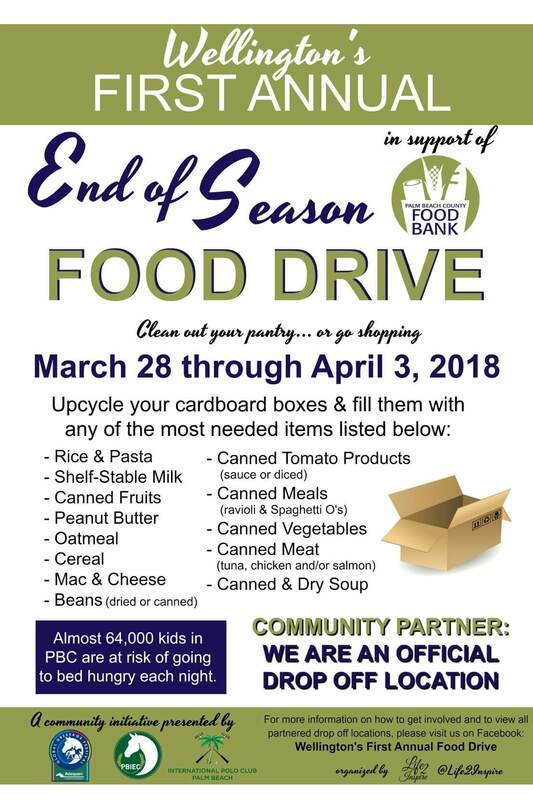 Dr. Randy Laurich asks that you offer support in this food drive to fill up Palm Beach County's Food Bank. Thank you. https://youtu.be/PvQuh_10mzg Dr. Randy Laurich discusses his recent health incident and preventative care as well as offering well wishes for a wonderful holiday season. 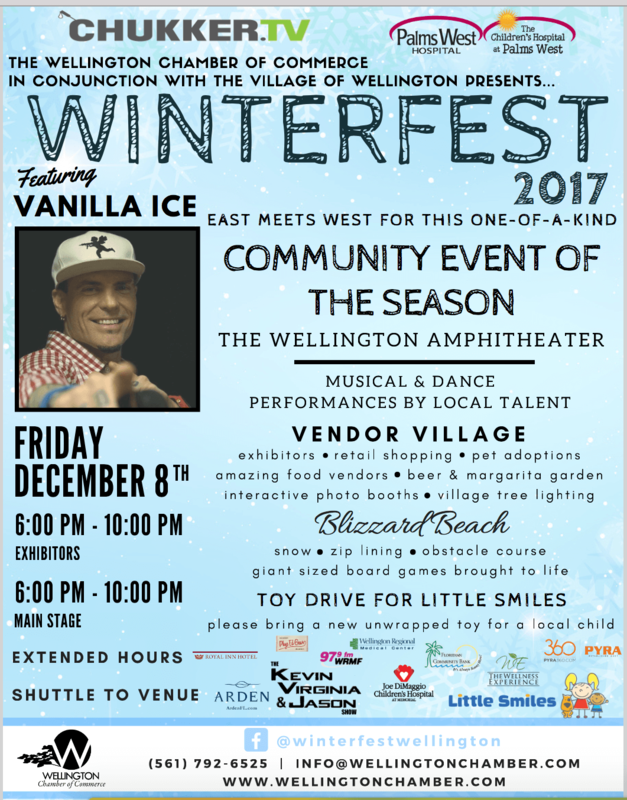 Add to your calendar ..... Dr. Randall Laurich and The Wellness Experience of Wellington will be sponsors at Winterfest 2017 on December 8th!! 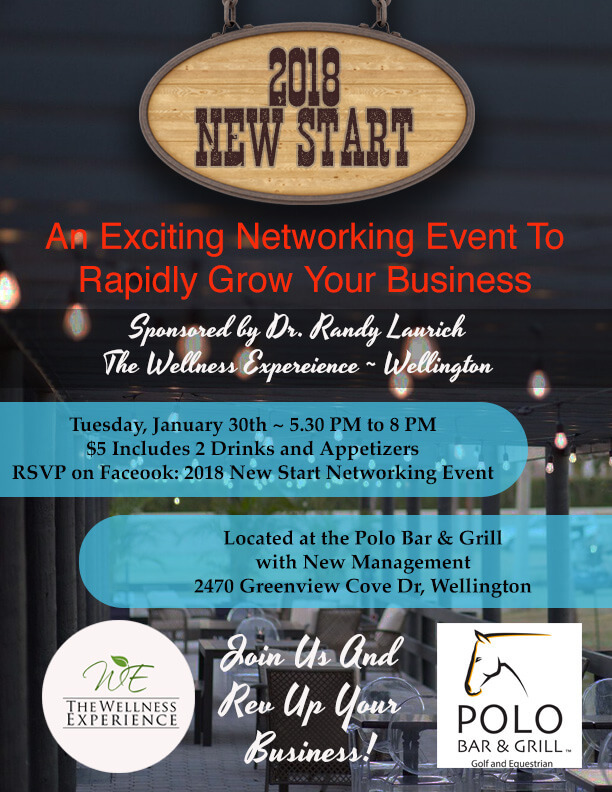 Should be lots of fun - hope to see you there!! Another impromptu out take while filming a tv commercial for Dr. Randy Laurich of The Wellness Experience of Wellington which focused on sports and nutrition. 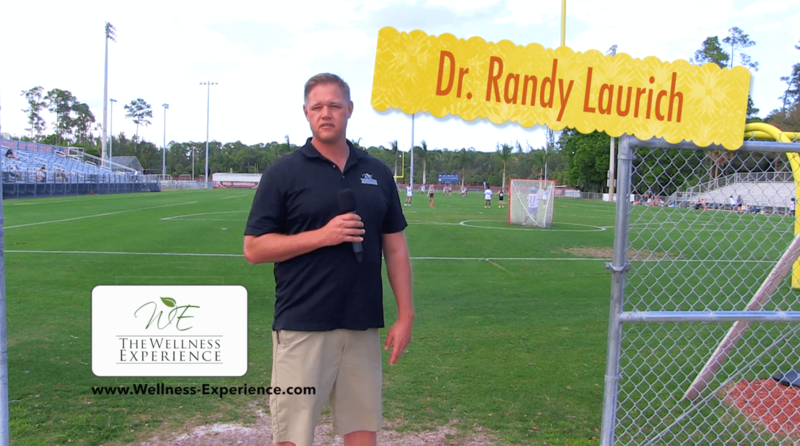 Dr. Randy Laurich at his daughter's lacrosse game discussing how he provides her chiropractic care to make sure she is performing at her highest level. Your Journey To Wellness Begins Today! ©2018 The Wellness Experience - All Rights Reserved. This site managed by SharpShooter Marketing Group.